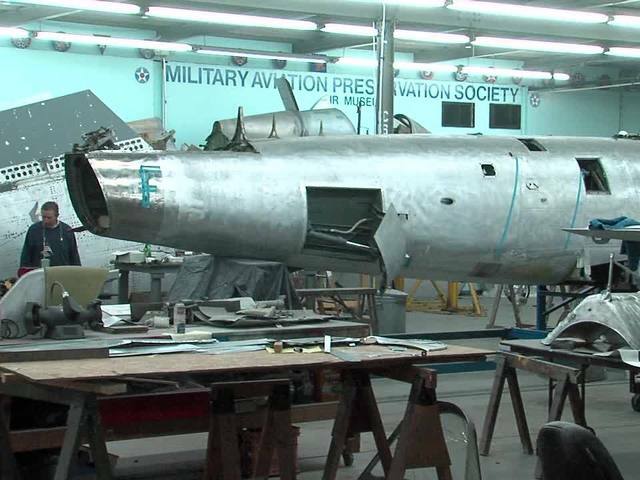 The Military Aircraft Preservation Society is filled with volunteers who have wings on the brain. Flight is what they constantly think about. So much so, they work to restore dozens of vintage US military aircraft which have been retired from service. Nestled near the Akron-Canton Airport, the MAPS museum in Green displays old, donated aircrafts with their fuselages sanded and shined. There is even a glider built in 1908. The old aircraft will not fly again, but their stories will be told not only by the written displays which accompany the exhibits but also by the men who have restored them. Most of the men are volunteers who served in the military. Some were in aviation. All have a passion for history and for preserving airplanes from every time period from World War I to almost the present day. The museum is at 2260 International Parkway in Green, Oh. Visit their website for more information .